The Business, Design and Innovation Program is designed for students wishing to gain an insight into innovative business projects in the European capital of Design. The program is hosted at the BAU design school at the Poble Nou campus in Barcelona. The courses are strongly oriented towards practice but they also cover the basic theory needed to work on real case studies. Professionals from the world of business and design will be invited to some of the course sessions. Two levels of Spanish language are also offered (although not mandatory). Students taking Spanish take a placement test after arrival in Barcelona. All courses meet for 45 contact hours and are recommended for 3 credits. All courses are taught in English apart from Spanish language. You can take up to 5 courses for a total of 15 credits. Please note that the Universitat de Vic issues ECTS (European Credit Transfer and Accumulation System) credits. The number of class hours and ECTS credits will be shown on the transcript to allow each student’s home institution the ultimate decision in the awarding of U.S. credit. Recommended U.S. semester credits shown in parentheses next to each course on the course description pages are based on 15 classroom hours per semester credit and are not a conversion of ECTS credits. Students should consult with their university advisors prior to participating in the program to have course credit pre-approved and ensure that they are taking the appropriate amount of credits. Founded in 1997, Universitat de Vic is a private university located in Vic (Barcelona). 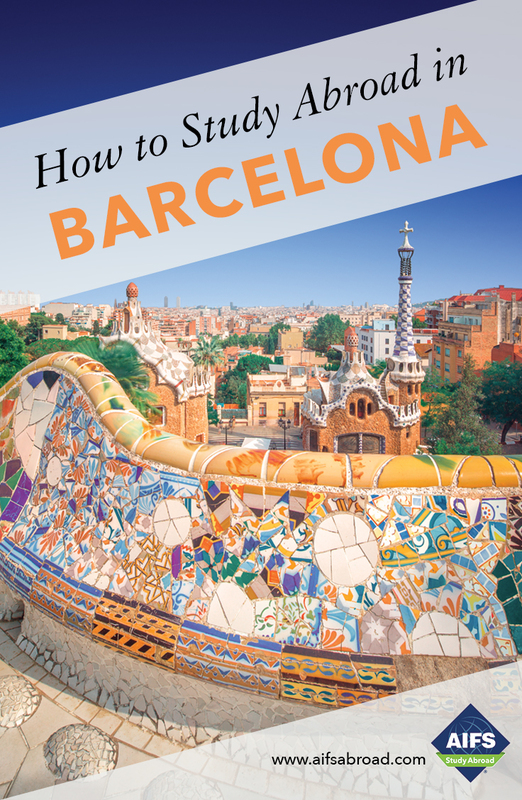 UVic has a strong commitment to the economic and social development of the surrounding region of Barcelona and Catalonia through teaching, research and knowledge transfer, imbued with a distinctive international vocation. UVic considers multilingual training key to increased mobility of university students and staff, and the study of language and culture an excellent vehicle for gaining a wider awareness of today’s world. The courses at UVic are for university students who wish to spend a semester or more at the University of Vic - Central University of Catalonia (UVic-UCC) on its campus in Barcelona to learn Spanish and broaden their studies in the areas of business, innovation and design.